This new Heart Shake Booster supplement is designed to be added to your daily IsaLean shake to help support a heart-healthy lifestyle. It’s super easy to use, and comes unflavored so it won’t affect the taste of the already delicious Isalean shakes! It’s never been easier to help to support overall cardiovascular health. There are no additional pills or capsules to swallow: simply add a scoop to your shake and you are ready to go! Plant Sterols are powerful phytonutrients found in most plant cell membranes. When you eat nuts, legumes and vegetables, you naturally obtain the health benefits of plant sterols, however you are only receiving these nutrients in small amounts. 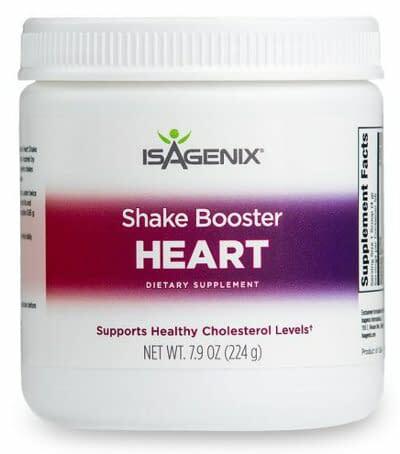 Made from plant sterols and other science-supported ingredients, the Isagenix Heart Shake Booster is best used twice daily in your Isalean shake. It has been designed to help people on the journey towards a heart-healthy lifestyle, and to assist in achieving and maintaining healthy blood cholesterol levels. 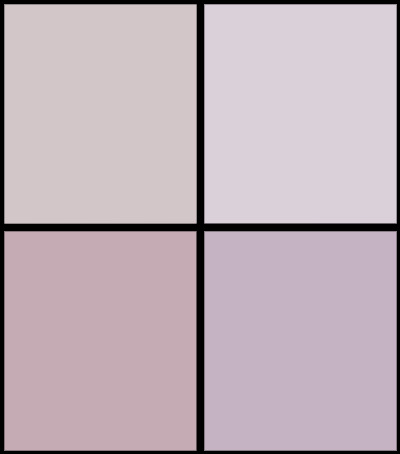 It is not intended to replace or be used as a substitute for medication. Please talk to your Doctor before making any changes to your diet or lifestyle. Mix one scoop into your favorite Isalean shake 2 times per day. For Adults (over 18 years). Support your heart-healthy lifestyle with this convenient and scentifically formulated shake booster. Order online directly from Isagenix today using the link below (we are an independent Isagenix Associate). Who Benefits Most From Heart Shake Booster? How Is Heart Shake Booster Used? As plant sterols and their phytonutrients are assimilated better when consuming foods, Heart Shake Booster is best used as an addition to your already existing Isalean Shake system. In order to receive optimum benefits from the booster, mix one scoop of the powder into your meal replacement shake twice daily. Consuming this 2 times per day will help to ensure that you are getting the optimum levels of plant sterols. Can I Use Heart Shake Booster If I Am On Cholesterol Medications? 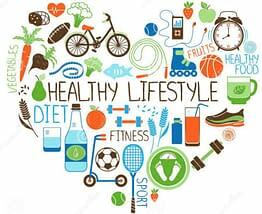 As with any supplements, it is always strongly recommended to discuss them your medical practitioner first to make sure that there are no contra-indications when taking cholesterol or heart medications. Always check with your doctor before making changes to your diet or exercise program. The Heart Shake Booster provides 0.65g of plant sterols per serving (repeated twice a day).